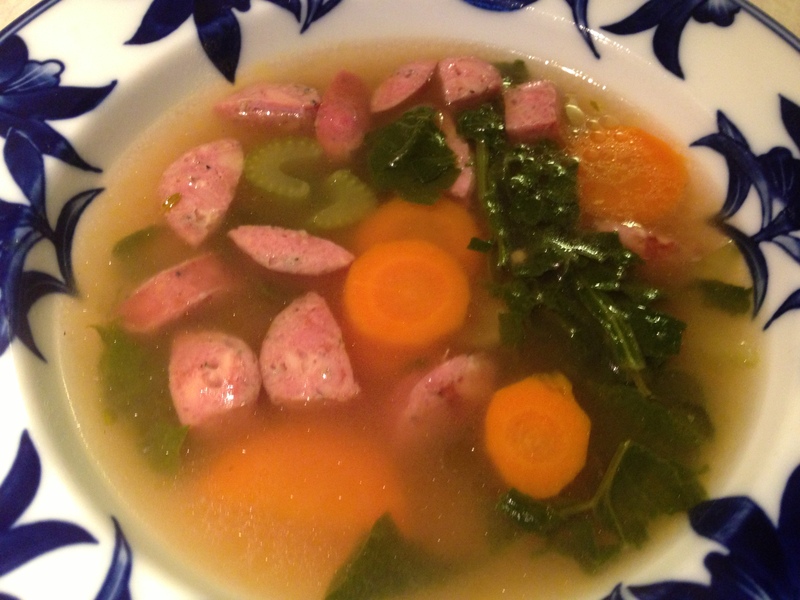 This entry was posted in Recipes - Entrees, Recipes - Soup and tagged Cane sugar free, Garlic, Gluten free, Onion free, refined sugar free, Sausage, soup, Spinach, Yeast free. Bookmark the permalink. This soup is fabulous–thank you!